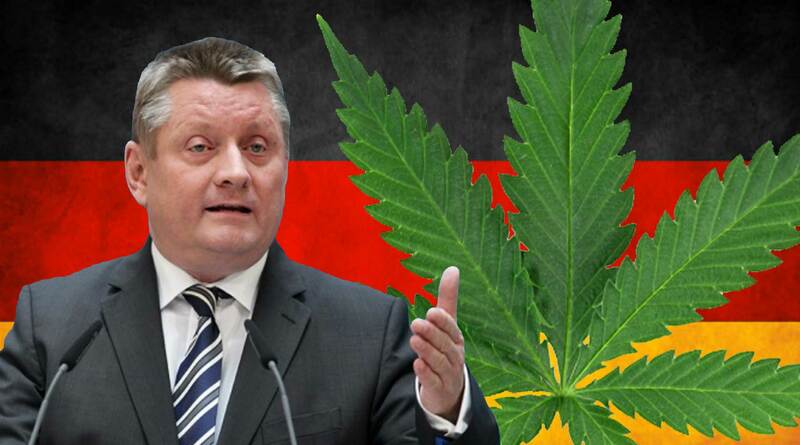 Germany’s health minister said yesterday that Germany is going to legalise medicinal cannabis early next year. Groehe stated that cannabis would only be available from pharmacies on a prescription, saying that until suitable grow operations are set up they will be importing medicinal cannabis into Germany – good news for the companies already making millions from cannabis in the US. Many parts of the Western world seem to be going through a shift at the moment, relaxing cannabis laws or in some cases encouraging the birth of a profitable new industry. The new laws in Germany are likely to come into effect in Spring 2017, around the same time Canada is due to legalise cannabis. Sadly here in Britain we still have a way to go yet.